Home » Georgetown University magazine publishes Dr. Foley’s article on Saudi art and his new book on the country’s creative class. 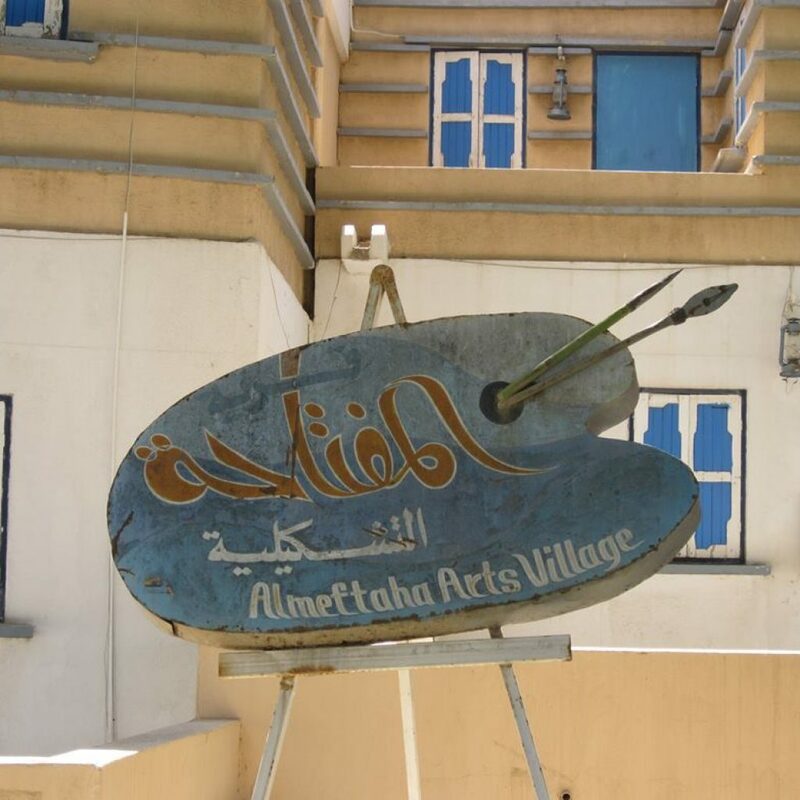 A sign for the Almeftaha Arts Village in Abha, Asir, Saudi Arabia. The village, a shared space for artists to create their work, is the birthplace of the modern Saudi arts movement.